Welcome to the new & improved Superior Almond Hulling website! 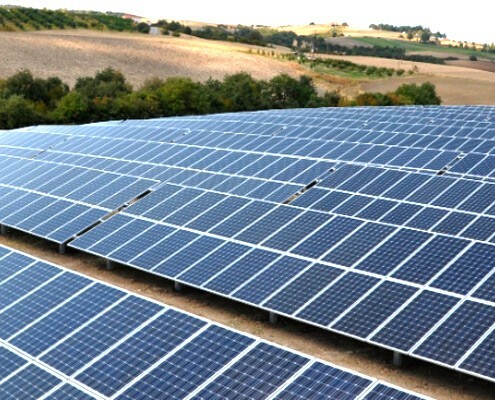 See how Superior Almond is helping the environment by installing a 1MW Solar System. 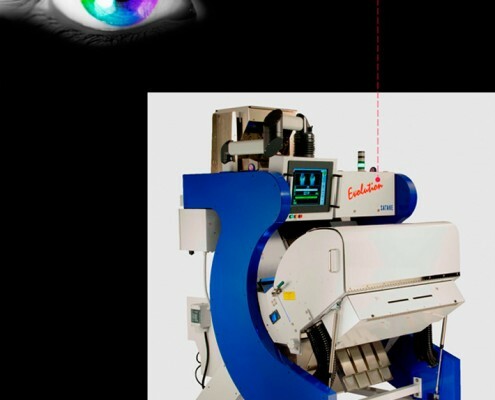 Discover the amazing Satake Evolution RGB Sorter that can select the best inshell by its color. 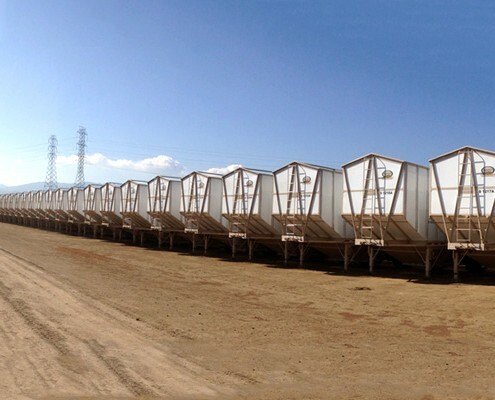 See our recently expanded transportation fleet. 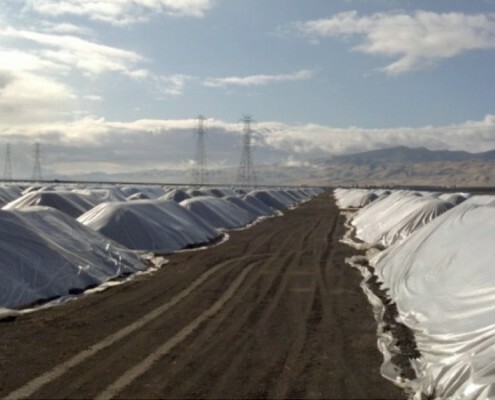 Learn about the Stockpiling process and why it is such an important aspect. 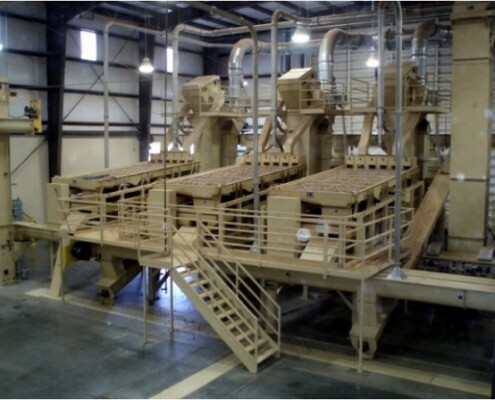 Watch a video on the world of hulling and shelling, Superior Almond style.